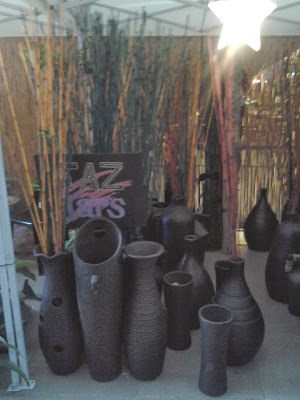 When it comes to home decorations, I always love that oriental look and basically, my main subjects are vases and bamboos. I love vases especially the one with earth colors. I love it more when you got to pair it with bamboos. I find it cool and appealing. It doesn't only beautify your space but it looks very refreshing. 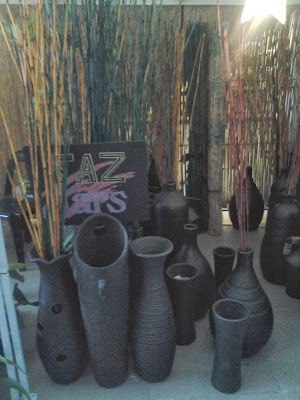 Maybe because, I have that impression that I am outdoors whenever I see bamboos.